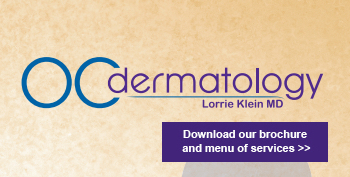 Dr. Lorrie Klein’s 3-Dimensional Rejuvenation approach evolved from her years of experience as a dermatologist treating patients with a range of skin types and skin conditions. 3-D Rejuvenation now forms the foundation of her cosmetic dermatology and skin care practice in Orange County. 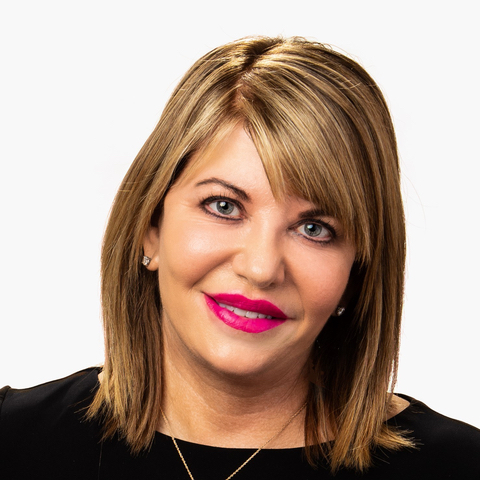 Through a combination of professional skin care that involves dermal fillers, laser skin resurfacing, and top-of-the line products, Dr. Klein offers comprehensive dermatology treatment rarely found in Orange County. Please request a consultation online, or call our office in Laguna Niguel at (949) 363-1788 to schedule an appointment.